Brembo's GT Systems are designed and tested specifically for track day enthusiasts and for drivers who demand the utmost performance from their cars, these kits offer superlative performance for both normal driving and demanding track day sessions. The heart of the kit consists of aluminium calipers. These are also available as monoblock parts machined from a single billet of cast aluminium, which ensure outstanding rigidity and minimised deformation. The discs supplied in the kit, which may either be floating or one-piece, depending on the specific car model, feature an exclusive venting system that improves cooling capacity and increases resistance to cracking caused by thermal shock by over 40%. Cross-drilled and slotted finishes are designed and executed with meticulous precision. These holes or slots in the braking surface help dissipate heat and eliminate brake dust and gases. A set of high-performance brake pads with specific friction materials for each application, TUV/DOT homologated metal-braided hoses, an adapter and high-quality fastener hardware complete the kit. Brembo is truly a global supplier of rotors and brake system components. It manufacturers over 30 million brake rotors for 31 different Original Equipment Manufacturers (OEM) or Original Equipment Suppliers (OES), covering 30 different car companies in 10 countries on four continents, including all U.S. Big Three automakers. No other brake rotor manufacturer commands such a worldwide presence. Brembo offers with its aftermarket rotors the same levels of quality, technology and performance that has earned it such prestigious OEM fitments as Dodge Viper, Ferrari, Ford Mustang Cobra and Mercedes-Benz. All Brembo Aftermarket Rotors are manufactured under QS-9000 and ISO 9001 certifications to assure the at level of quality in all products. Brembo now provides a significantly wider coverage with its Aftermarket Rotors, having added nearly 200 new part numbers in the last year alone. 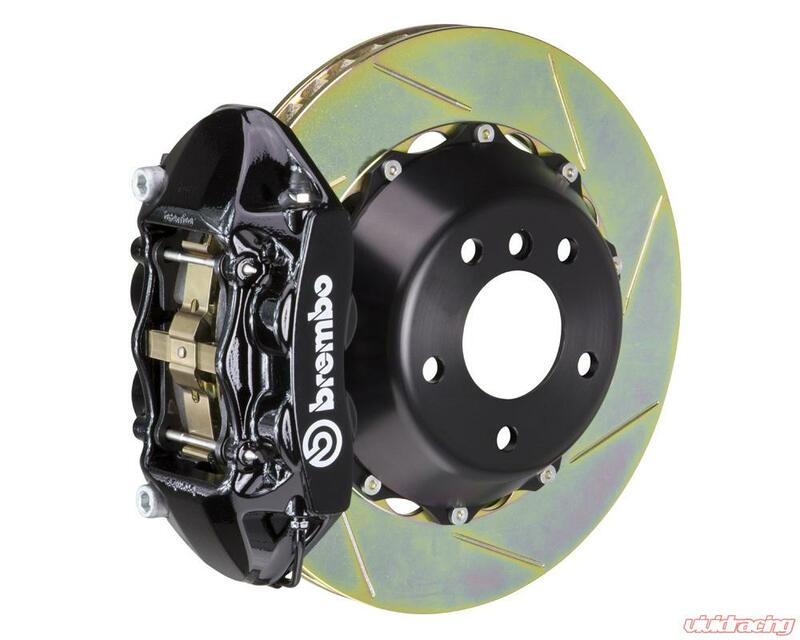 The net result is that the owners of a greater number of both imported and domestic vehicles, ranging from compact cars to luxury SUVs, can stop safely and securely with Brembo Aftermarket Rotors.